Jasleen Kaur has turned into an idol of bravery for very girl in the past two days. She raised her voice against a pervert in the city while the rest of the spectators did nothing to help her. The accused Sarabjeet Singh and his family maintained that the girl was lying to get fame and popularity and that he was innocent. Most of us shoved away Sarabjeet’s voice because it looked like he was trying to protect himself. In most cases it has turned out to be the guy’s fault and most of us had no reason to assume otherwise. While the media kept praising the girl and holding her up as an example of women empowerment; Sarabjeet was struggling to make us hear him. 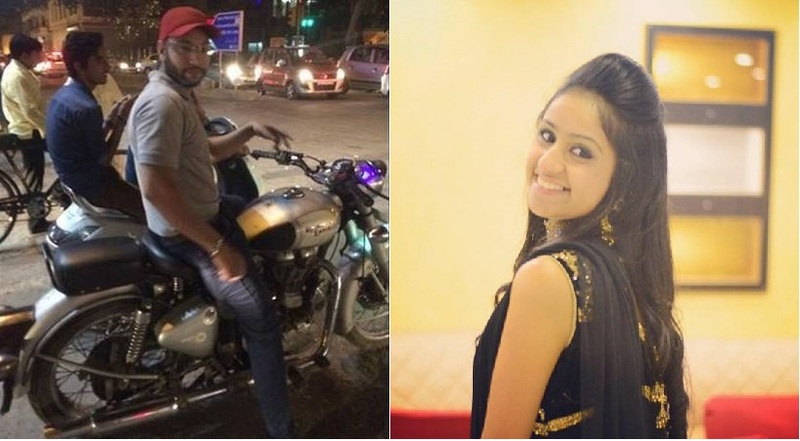 Jasleen Kaur put up his pictures on social media and shamed him; the news got so viral that the police arrested the guy and he got bail after 24 hours. Today, it’s a different story. It seems like the guy was right. An eye witness has turned up to record his statement in the matter and his words have twisted the entire story and whatever it is that we were made to believe until now. Apparenty, Sarabjeet was innocent and Jasleen was at fault all the time. If this is true, it’s quite an alarming situation for the country as women have now started misusing the law to achieve their personal motives. Imagine what will happen when an innocent girl actually reports a complaint of abuse? Is she going to be believed after what Jasleen has done? Even worst is the fact that we don’t even know if any legal action will be taken against Jasleen for damaging the character of an innocent guy. Never conclude anything without knowing both the sides of the story. It’s NOT always the guy’s fault. I am absolutely ashamed as a woman today!